QUSA Thermal is committed to establishing itself as a premier provider of high grade thermal insulation technologies to the global marketplace. With the Q-Shield™ product we look to deliver safe, reliable and efficient solutions to our customers. To provide high-quality flexible thermal insulation solutions that solves complex high heat problems that allow our customers to meet their thermal and safety needs. With the Q-Shield™ product we have been generating insulation solutions for high heat applications across many industries since 2003. We’re a tier 1 vendor for various global automotive, heavy duty equipment, agricultural, industrial, marine, rail and engine manufacturers. We are proud to create high performance insulation products for our target markets: Automotive, Marine, Rail, Industrial, Generators, on and off-road applications, and the Military. Our company is headquartered in Florida and produced from our specialized manufacturing facility in India. The manufacturing plant in India was established in 2010 and is ISO 9001:2015 certified & IATF 16494:2016 certified. Our high-capacity plant produces large volume products for our customers. 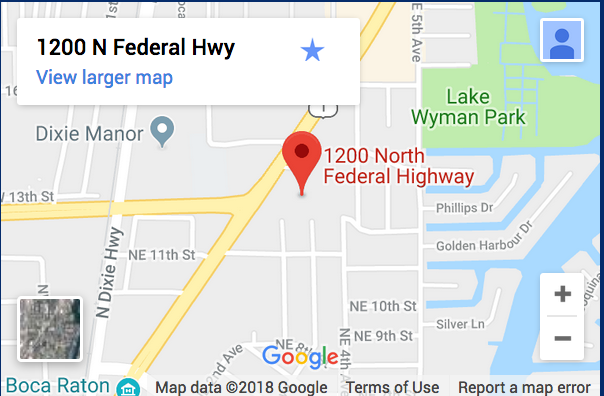 Currently we have 20,000 sq. ft. of manufacturing facilities and will be expanding further in the coming years to meet global demand. Our Indian affiliate is ranked as one of the top performing thermal insulation heat shield suppliers in India, QUSA Thermal is known for the quality and reliability of our products. 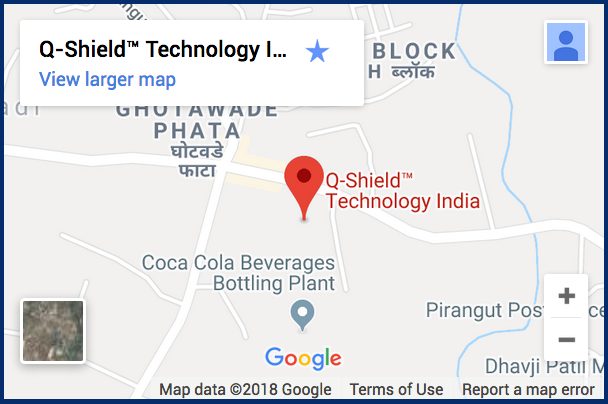 The Q-Shield™ thermal insulation materials have been tested for flammability, heat resistance, chemical testing, odor testing, and HAZMAT in India by organizations that are all NABL accredited. These organizations include SGS, ELCA Labs, and the National Testing Laboratory. QUSA Thermal is proud to be affiliated with ThomasNet a leading network in connecting B2B buyers industrial and commercial suppliers. What are the components of the Q-Shield™ product? There are anywhere from 2 to 5 layers depending on the requirements of the application. The outside layer will provide protection against environmental and application-specific exposure. The inside layer is typically a superior heat-resistant material. When required a stainless steel or textile mesh is applied on the inside layer of the shield for certain high heat components such as the turbocharger and manifold. What temperature is the Q-Shield™ kit rated to withstand? For typical applications, the Q-Shield™ product can withstand continuous operating temperatures of up to 1800°F (982 °C). We are able to design Q-Shield™ kits for other custom applications that are rated in excess of 2,000°F. Does Q-Shield™ technology work with different equipment powered by gasoline, diesel and natural gas sources? Yes. We have designed solutions with which our powered by a variety of fuel types, engines and moving or static applications. Can you produce a custom Q-Shield™ insulation solution for my company/application? Yes, all our solutions are custom so we can design a solution for every application. Is the Q-Shield™ technology available globally? Yes, Q-Shield™ product can be obtained worldwide and is currently in use in North America, South America, Europe, and Asia. QUSA Thermal has a total commitment to production quality and customer satisfaction. Our quality control systems at our Indian manufacturing unit includes ISO 9001:2008 and ISO/TS 16949:2009 certification. We continually looking to improve our productivity and reliability with quality management systems.